Launching this December, Reptile Dysfunction is a new record label and event series from the wonderfully wonky mind of Doorly: internationally acclaimed selector and producer, curator of good times and now label boss. The label will serve as an outlet for some of his weirder and more leftfield productions, while also acting as a platform for Doorly to champion the wealth of incredibly talented yet underexposed artists he is inspired by on his regular travels around the globe. Scheduled for 23 December, the first release on Reptile Dysfunction will be Doorly & his brand new signing, Tan Dem feat. The Voice of Mike Skinner ‘Tonga Peak Times (Confuse Dem)’, a weird and wonderful left-of-centre house cut complete with a remix from Nadastrom and a DJ tool of Skinner’s bonkers vocal. 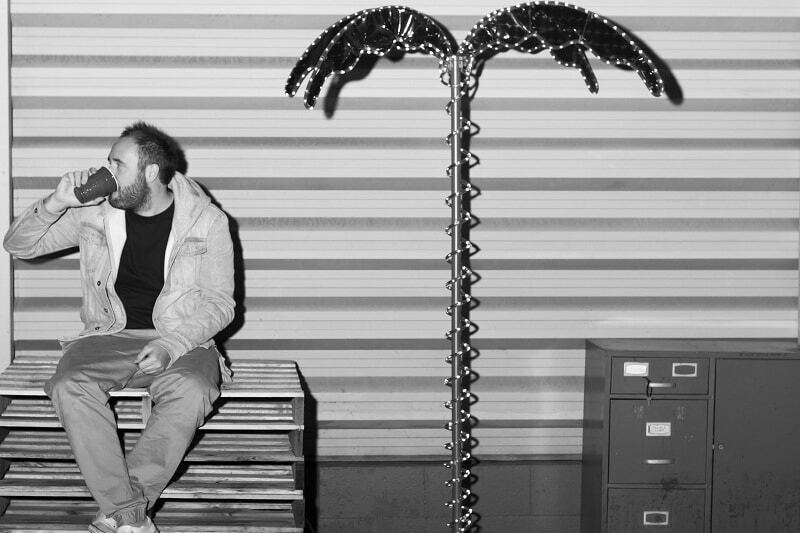 Following in February 2017 will be a four-track Doorly x El Provost Collaboration EP featuring a remix from Lee Foss, with further releases to follow. The label will also be releasing a quarterly vinyl-only disco edits series called ‘Think Sideways’. In addition to the label, Reptile Dysfunction will also be taking over from the hugely successful Doorly & Friends events, pushing the new brand as a globally active series of bespoke, one-off party experiences and residencies. These will take place at some of the world’s greatest clubs, imaginative venues and neon jungles, at which all things trippy, weird and immersive and will be celebrated: a place where everyone is welcome to express themselves and feel like and equally important part of the RD family.